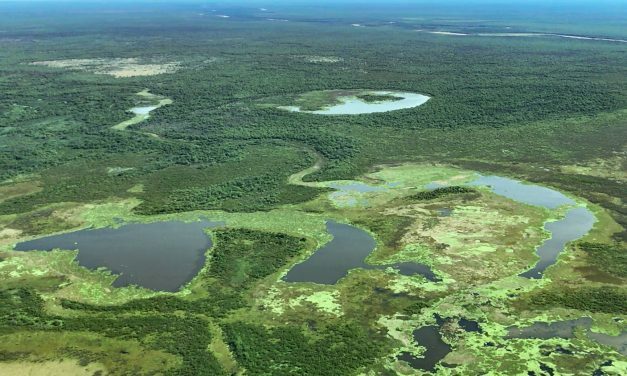 El Impenetrable National Park in Argentina is a mystical, wonderful place full of secrets revealed to the traveler willing to listen quietly and look with patient eyes. 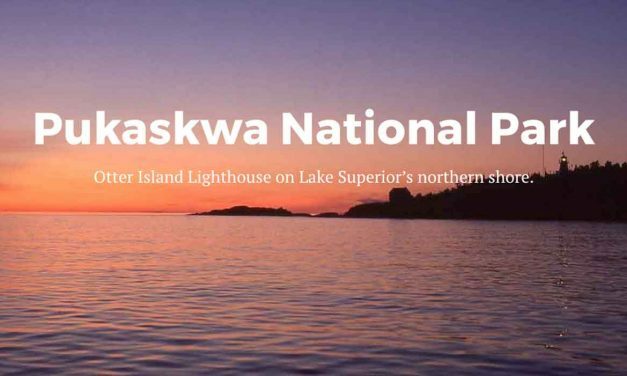 Otter Island and its historic lighthouse, part of Pukaskwa National Park, is located on a very remote section of Canada’s Lake Superior shoreline. The lighthouse, built in 1903, sits on the northwest tip of Otter Island. 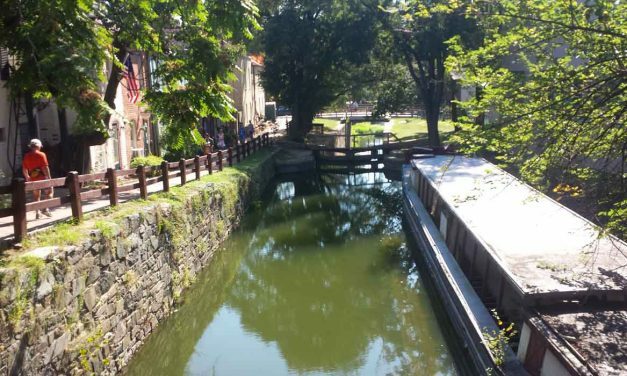 The C&O Canal in Washington, D.C, isn’t just a canal. 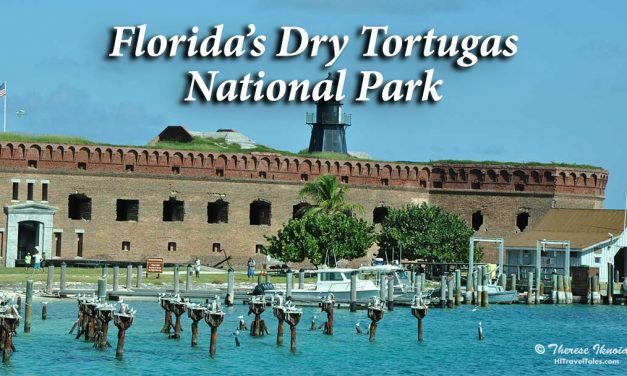 It is a recreational wonder that threads 184.5 miles through cities and greenways along the Potomac River in Maryland, Virginia and D.C.
Dry Tortugas National Park is most certainly one of the most isolated parks in the national park system. It lies 70 miles west of Key West, Florida, and is accessible only by boat or seaplane. Almost 70 miles west of Key West, Florida, lies a cluster of seven islands, composed of coral reefs and sand, called the Dry Tortugas. With the surrounding shoals and water, they make up the Dry Tortugas National Park, an area noted for bird and marine life and shipwrecks. Fort Jefferson, its central cultural feature, is one of the nation’s largest 1800s masonry fort. Video shot in 360 with a Kodak Pixpro SP360 camera. 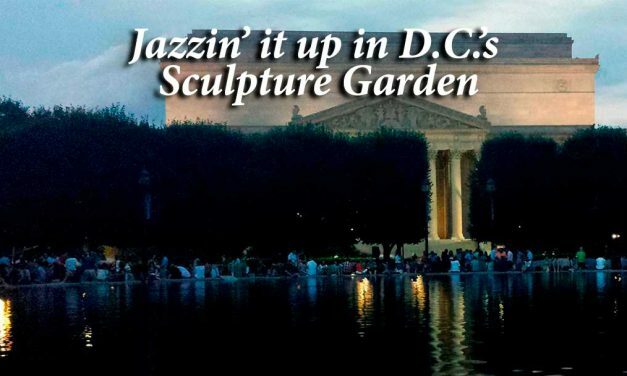 Don’t miss this: Annual free jazz concerts in the stupendous Sculpture Garden on the National Mall that is part of the National Museum of Art. Let me repeat, free. 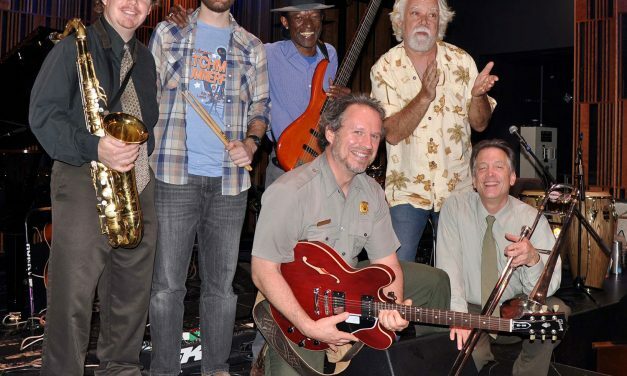 Entering its 14th season in 2014, the series includes many genres of jazz to suit all tastes. And, yes, they are – I’ll say it again – free. A Jazz National Historical Park? Yup. Free music anyone? 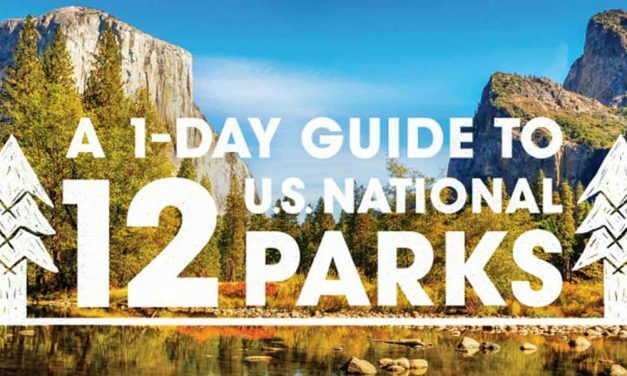 Who woulda thunk that New Orleans is the musical home to a U.S. National Park. But it is, under the auspices of the National Park Service, called the “New Orleans Jazz National Historical Park.” It is surprising how so many visitors and even locals we encountered had no idea a national park music program exists right in the French Quarter, even though its concerts are always listed on music calendars.